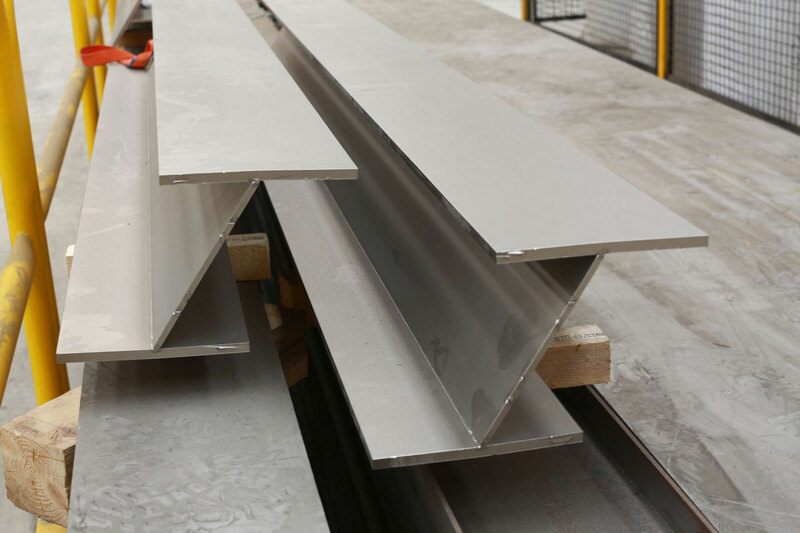 At Stainless Structurals America, we are constantly looking at innovative ways to apply our cutting-edge manufacturing technologies throughout multiple industries. 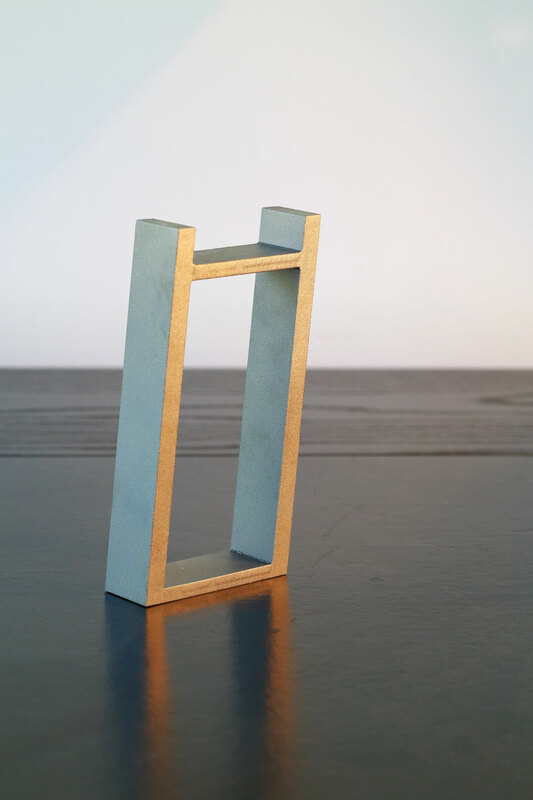 One such application that is increasing in popularity is our laser fused, sharp cornered square and rectangle tubing. 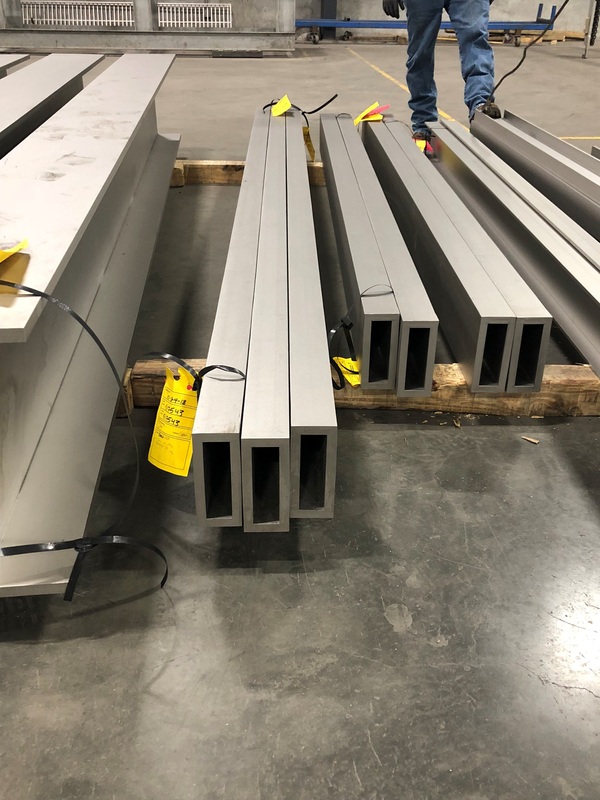 We have seen the demand from engineers, architects, distributors, fabricators and OEM’s for this type of stainless tubing increase and our team is prepared to meet these needs with production in our Conroe, Texas facility. When most in the industry think of laser fused structural shapes, they think of the standard shapes like beams, channels, angles and tees. 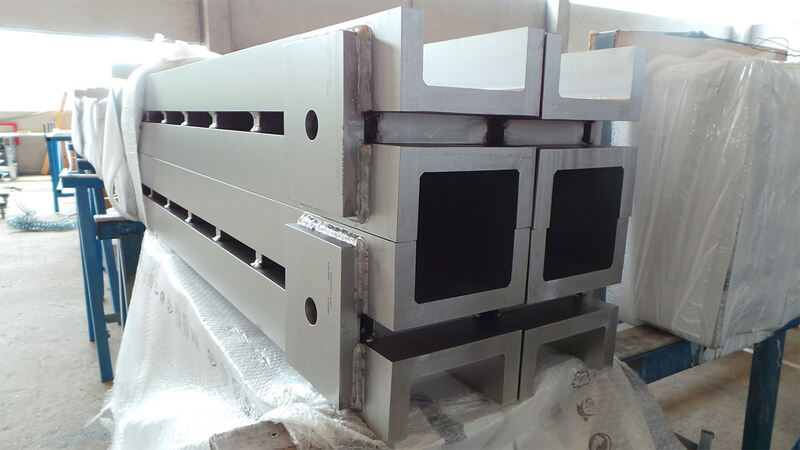 Most do not know that with our laser fusion technology, we can produce and distribute square and rectangle stainless steel tubing. 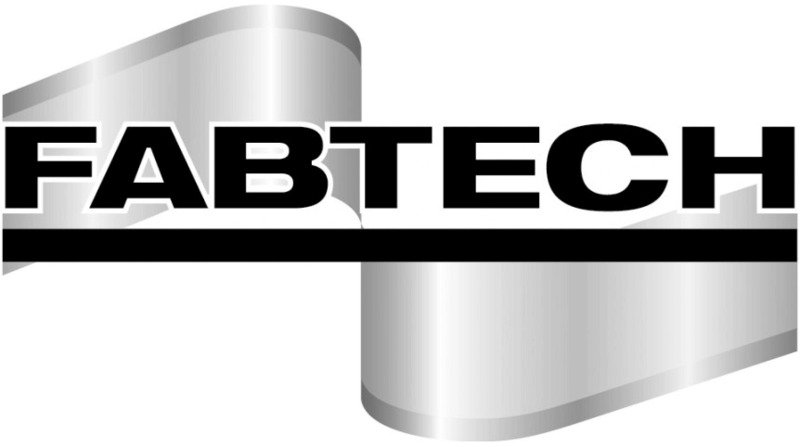 We commonly produce tubes in 304/L and 316/L stainless steel, and we can produce tubing to your specification in most other stainless alloys, shapes and sizes. 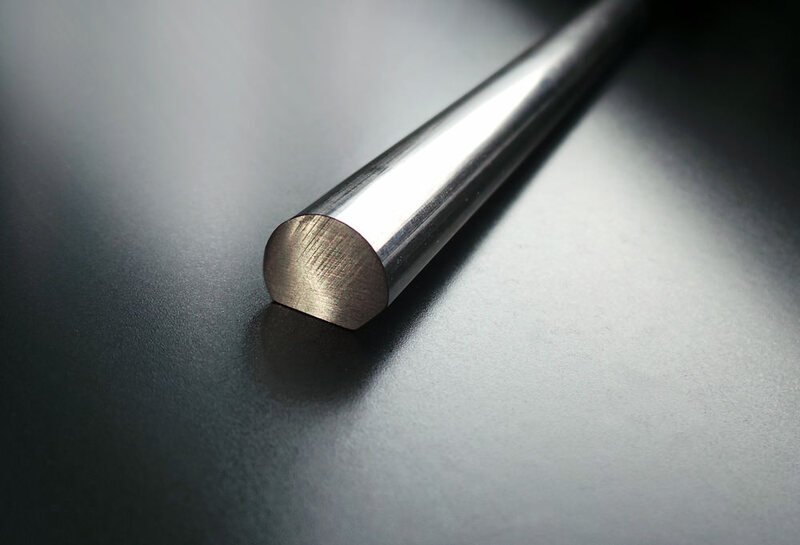 One of the biggest advantages of laser fused tubing is the ability to produce tubes with 90-degree sharp corners and straight edges. 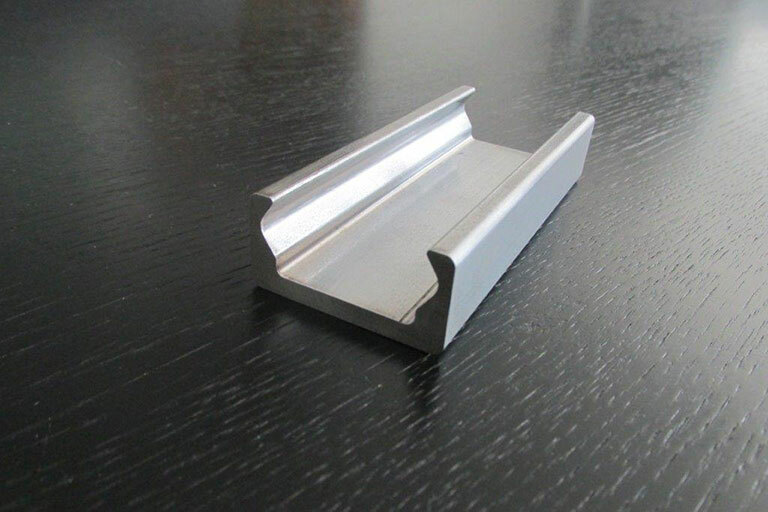 In modern architecture where clean lines and exposed structures are prevalent, the sharp corners are a favorite aesthetic aspect for architects. Architectural applications for square cornered tubes include curtain walls, storefronts, canopies, entryways and more. There are several aspects of laser fused tubing that makes it a better choice than radius cornered tubing. With laser fusion, the minimum production run is only one length whereas with radius cornered you have to buy a product of a coil. Laser fusion also allows for the true customization of the tube. 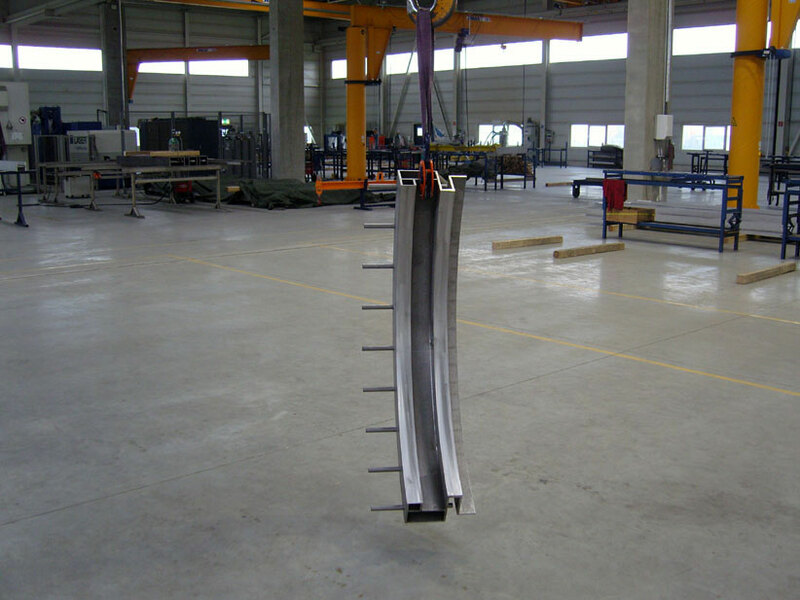 This includes the ability to mix and match wall thicknesses to reduce weights or increase load capacity. 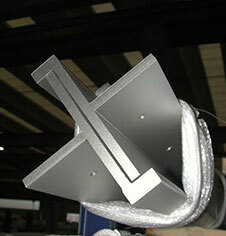 In round corner tubing, you are limited to one wall thickness per tube size. 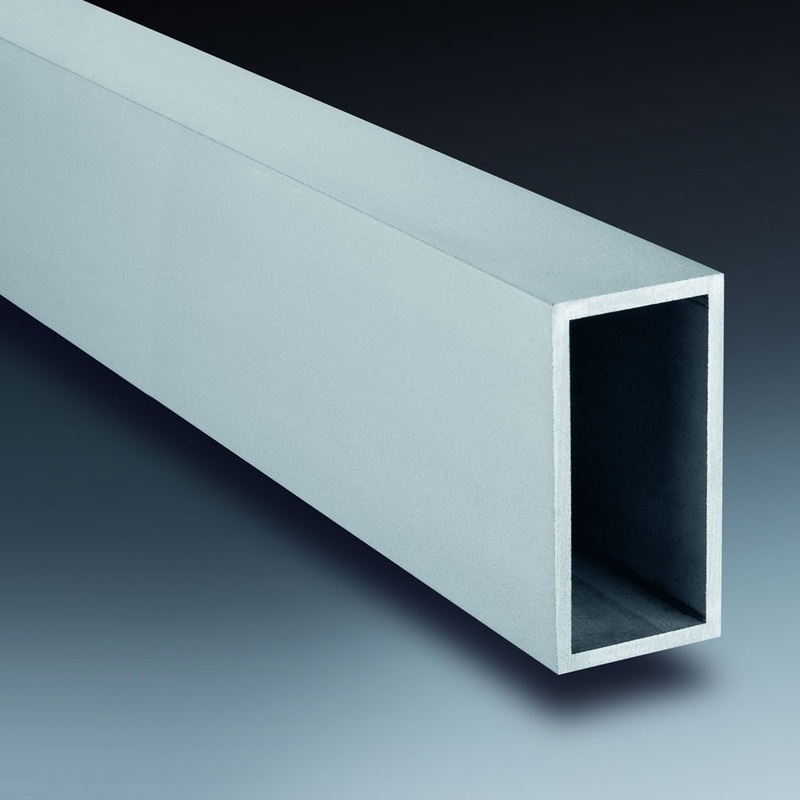 Another advantage of sharp-cornered tube over round corners is the actual fit of the tube with the other elements of the structure like glass or other supports. The radius corners limit the options because you cannot get a true, tight fit. 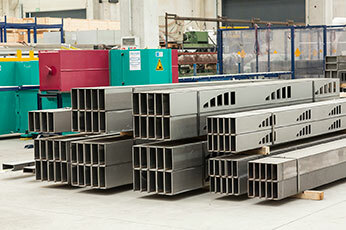 With sharp-cornered tubing, the design options and flexibility are maximized. 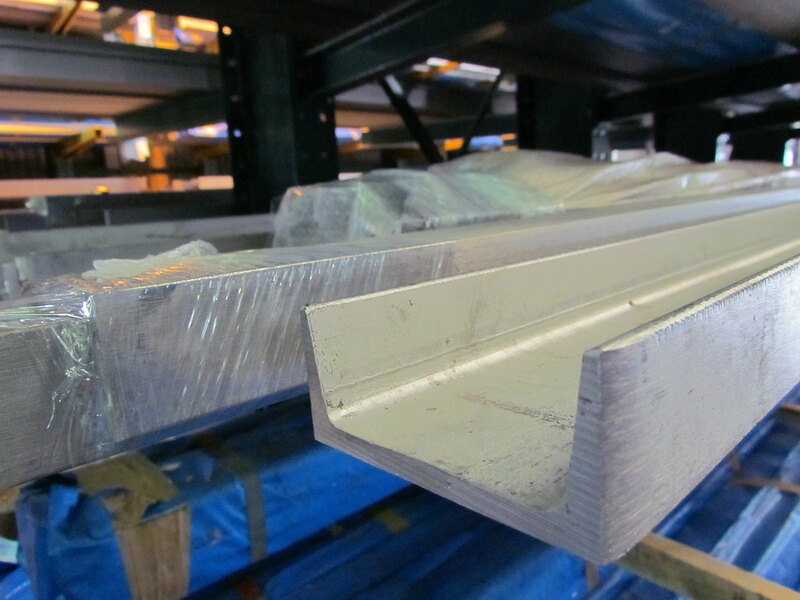 In 2012, Stainless Structurals opened a manufacturing facility in Conroe, Texas. This 125,000 square foot facility sits on over 40 acres with plenty of room for expansion. This facility is equipped with a laser that can cut up to 1 inch thick material, our state of the art laser fusion line, automatic straighteners, a de-twister and finishing equipment for blasting and pickling. 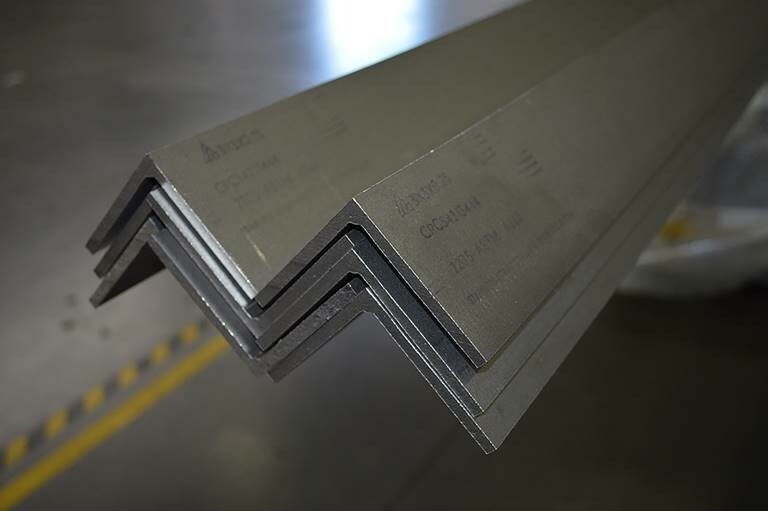 We realize that for many projects, domestic material is required and our facility can meet that requirement as we proudly produce in the USA. 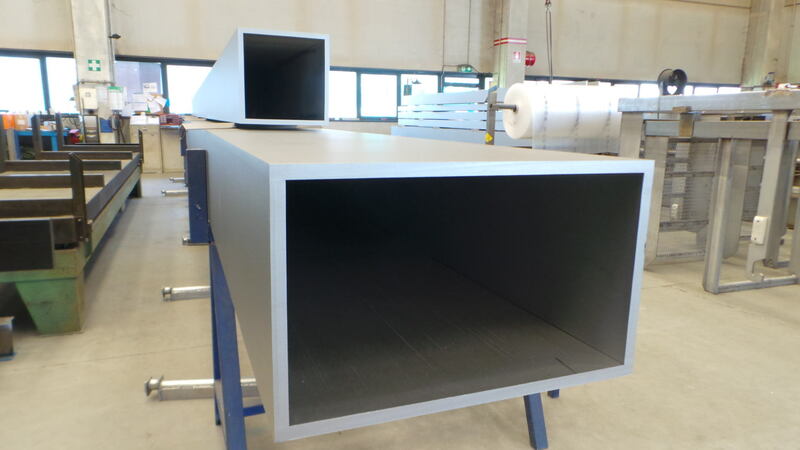 Our product offering on square and rectangle tubing cannot be matched. We can produce sharp-cornered tube in thicknesses ranging from 3/16” up to 3/4″. With a full penetration weld up to nearly 1/2”thick. 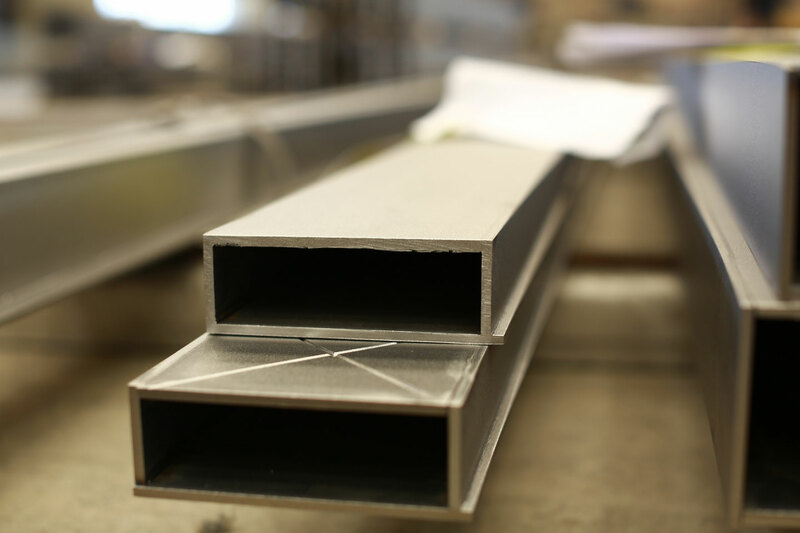 In square tubing, we can produce tubing with outer dimensions from 2” up to 14” and in rectangle tubing, we can go as small as 1” x 3” or as big as 14” x 20”. Lengths are fully customizable as well with the ability to go from 10 foot to 40 foot or more depending on the specific profile size. No other domestic producer can offer this vast array of sizes and customization. 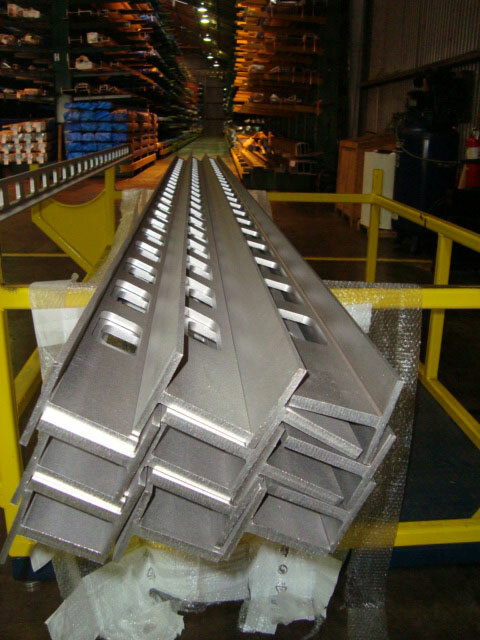 Stainless Structurals is excited to roll out our new quick ship tube program. We realize that time is of the essence and to help our customers win the job, we are now offering competitive pricing and rapid production on 29 different sizes of laser fused, square and rectangle tubing. 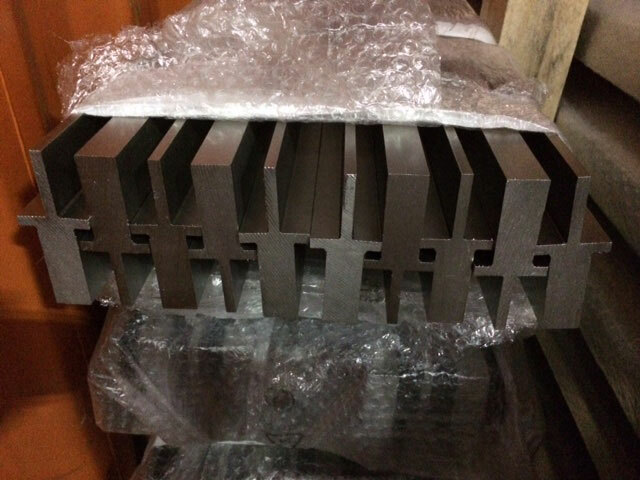 As part of this program, if the size you need falls into this size range and the quantity is between 1 and 10 lengths, we can produce your material and have ready to ship in only one week. We are offering square tubing from 4”x4” up to 12” x 12” and rectangle tubing from 2” up to 12” in various dimensions. 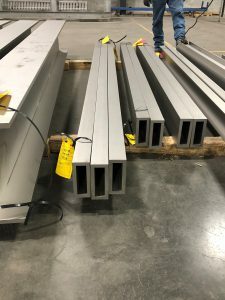 Thicknesses can be in 1/4” and 3/8” and the tubing will be produced in 20-foot standard lengths. 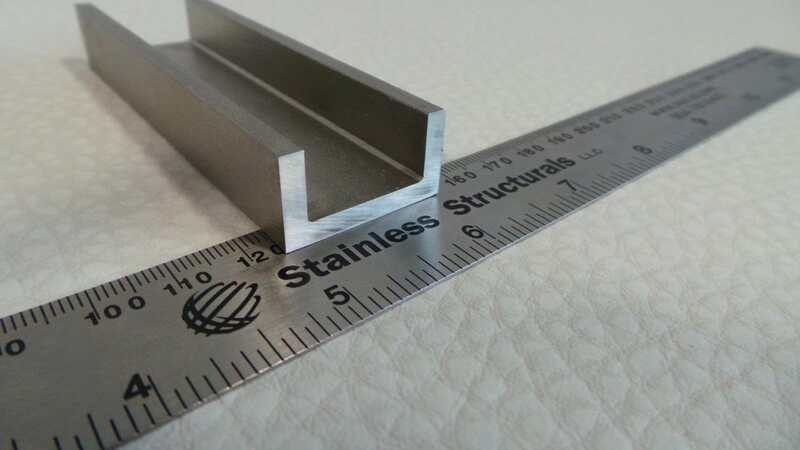 Stainless Structurals can meet all of your stainless steel square and rectangle tubing needs. 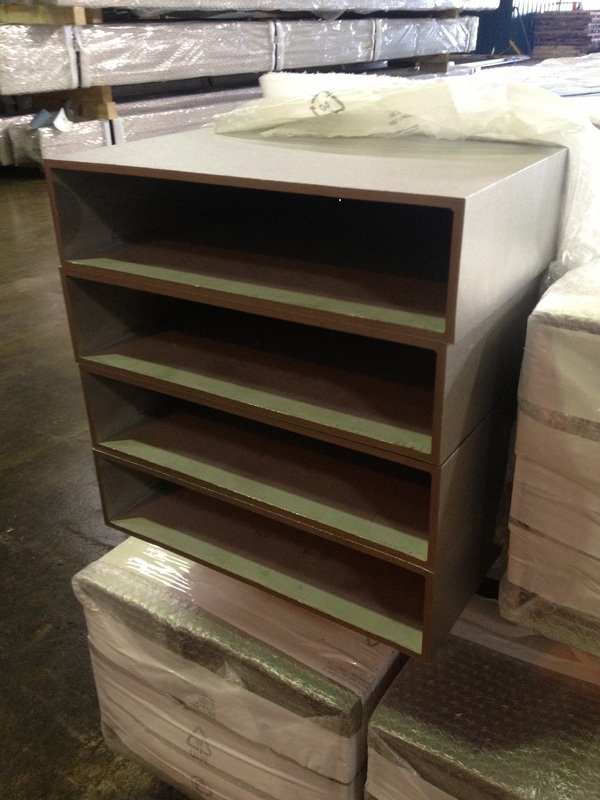 Our ability to offer a domestic product at competitive prices and with quick deliveries makes sets us apart from other suppliers. 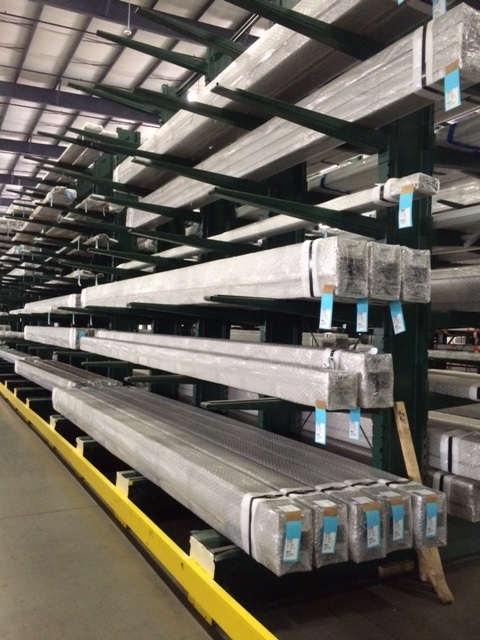 Our team is ready to help and there is no better stainless tubing option for your project. Contact us today for more information.